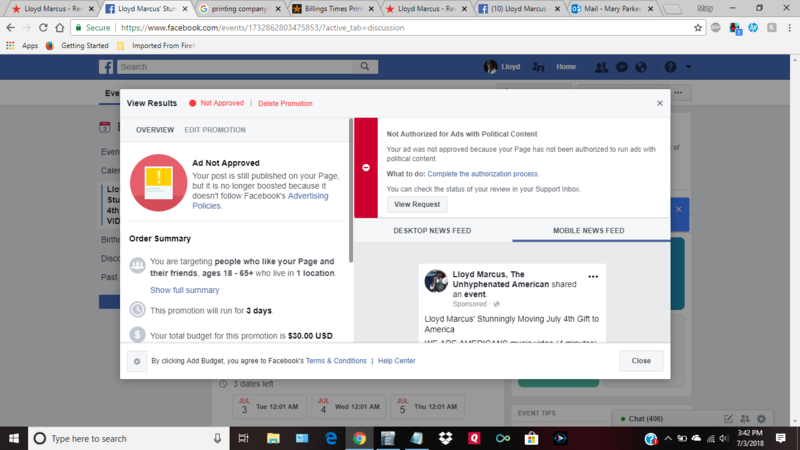 My wife Mary tried to purchase a boost ad on Facebook to promote the July 4th release of my “We Are Americans” music video. The video was rejected for “political content.” Since when did reminding people of who we are as Americans and encouraging people to turn to God become political? 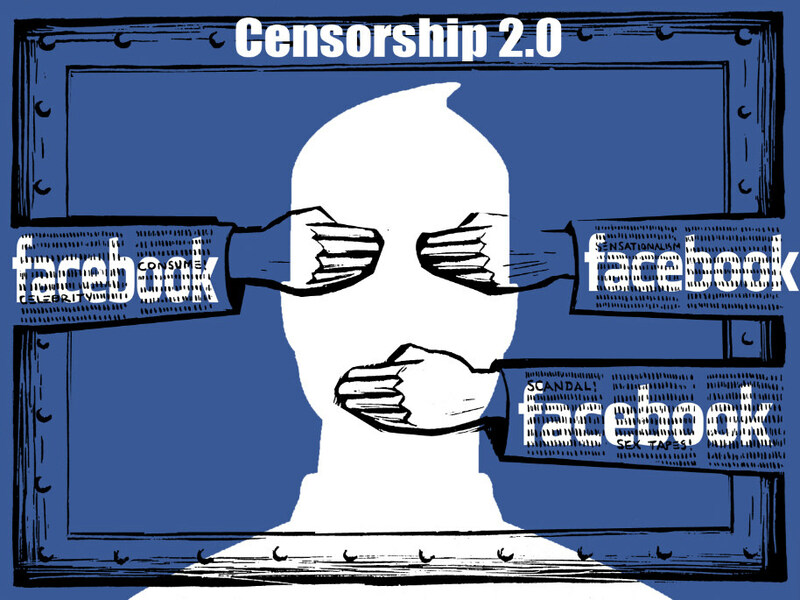 Folks, Facebook attempting to silence conservative speech is only the beginning. The American left is openly and boldly attacking Godly principles and values which have made America great – the shining city on a hill. Trump is swiftly rolling back Obama’s 8 years of leftists’ transformation of America and it is making leftists deranged. As a Christian, I know Trump’s presidency is God giving us a chance to restore our great nation. I hated watching Obama tear-down the joy and dignity of being an American; instilling class envy and racial hatred among US citizens, rolling out the red carpet for illegals and encouraging Americans to get on welfare. I want to scream from the rooftops, “We are better than this, we are Americans”! Please do not allow the American left to silence conservative speech.